Here's a delicious dessert, minus the guilt! Who says being healthy means skipping dessert? You don't have to deprive yourself of the good stuff! All you have to do is to make sure you choose healthy ingredients and you allow yourself reasonable servings of the good stuff! Try this yummy banana and chocolate dessert that is totally guilt-free! Healthy You Almonds are exclusively distributed at Robinsons Supermarket. Make the crust: Place toasted nuts, coconut, cocoa powder, raisins, ½ cup water, salt, and stevia in a food processor. Process until mixture starts to clump together. Line an 8-inch springform pan with plastic wrap. Press mixture onto the bottom of the prepared pan. Cover and freeze. 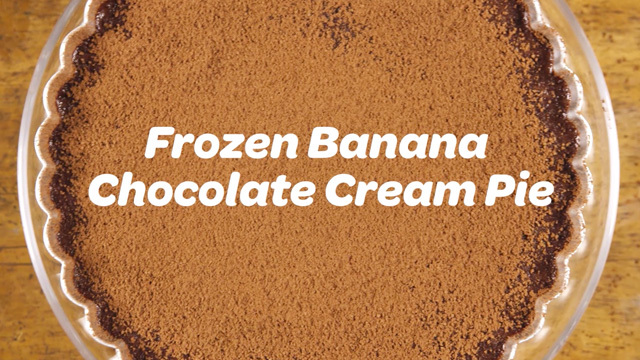 Make the filling: Puree bananas, soy milk, and cocoa powder, in a food processor until smooth. Pour filling on top of prepared crust and smoothen the top with a spatula. Cover with a plate and freeze until firm. Unmold pie from pan. Let pie sit in the refrigerator for 30 minutes or at room temperature for 5 to 10 minutes before slicing and serving. 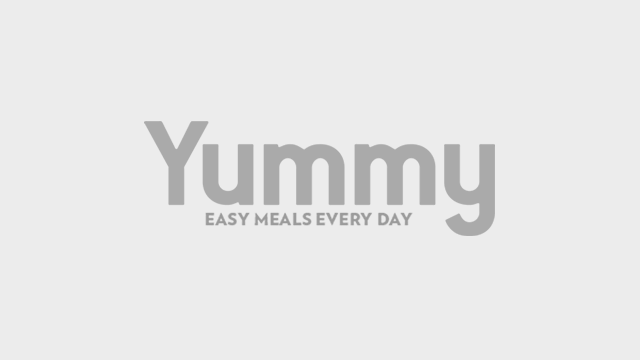 This article was created by Summit StoryLabs in partnership with Test.